France is a remarkable country filled with history and culture. The south of France features some stunning natural landscapes in the summer or winter. Vitrolles is a great starting point to explore the south of France. Opting for car hire at Vitrolles is a great option for an unforgettable trip. From here, you can explore the surrounding areas and towns. 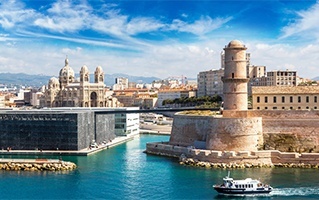 Car rental means you can go further along the coast to places such as Marseille and Aix-en-Provence.